When the owner of a thriving bookstore in Hong Kong went missing in October 2015, questions swirled. What happened? And what did the Chinese government have to do with it? • Alex W. Palmer, a Beijing-based writer who has reported on China for The New York Times Magazine. • As President Xi Jinping consolidates power, owners of Hong Kong bookstores trafficking in banned books find themselves playing a very dangerous game. • The Chinese authorities routinely coerce detainees into making videotaped confessions that serve as propaganda tools for the government and as warnings to others who would challenge the state. 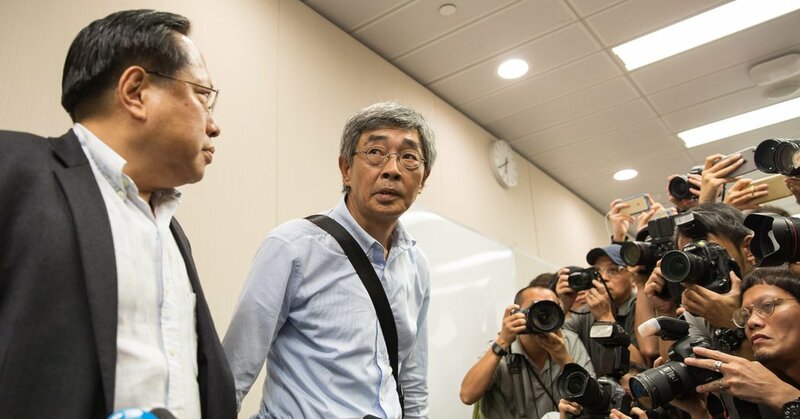 • Lam Wing-kee, the bookseller profiled in this episode, plans to reopen his bookstore in Taiwan, a self-governing island that is supplanting Hong Kong as Asia’s bastion of free speech.